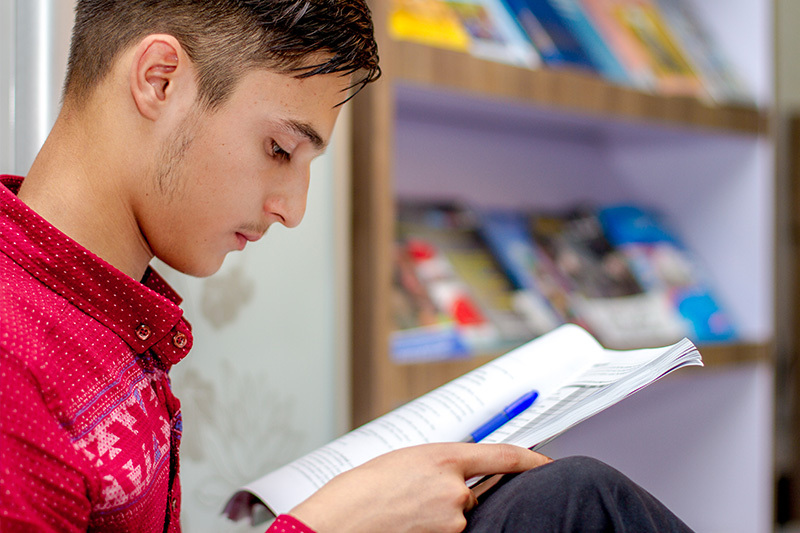 The Department of English Language has been active since Kardan University’s inception back in 2002 and has produced thousands of talented graduates in English Language. From school student to ministry levels have acquired English language skills at this department. 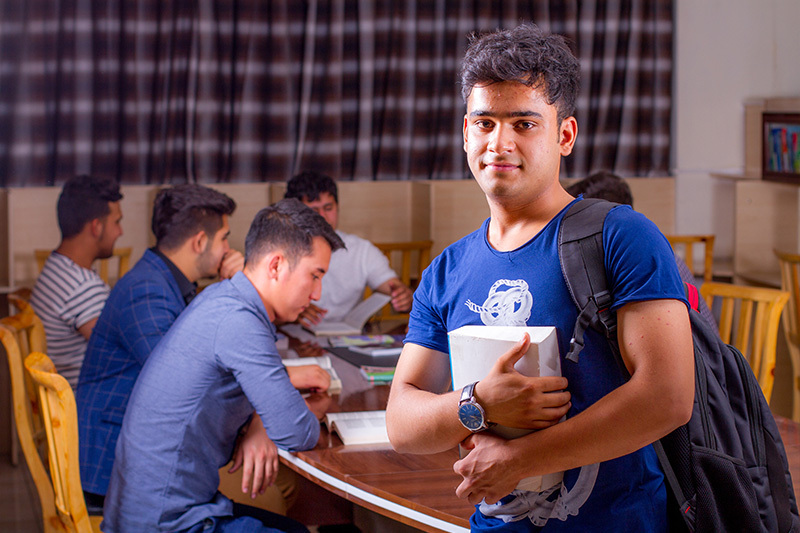 All English Language programs are offered with sessions held in winter, spring, summer and fall seasons across the academic year. All candidates are informed through our various marketing tools and networks about the registration dates for the entry test. Entry Tests are normally held two weeks prior to the staring of the programs. Once the entry test is conducted, results are announced on the notice boards of the university and the university’s website. Candidates passing the entry test then appear for an interview which is compulsory for admission in to any of the English Language programs.